Victoria! The Education state with no Driver Education. 2016 saw the highest fatality rate on our roads in more than 8 years. This combined with record numbers of speeding fines issued, lower speed zones and safer cars than ever, is a catastrophic result. The “Towards Zero” campaign which the TAC launched some time ago, is nothing but another failed attempt at engaging with the public so that they are seen to be doing something constructive. Millions upon Millions of dollars are being wasted on unsuccessful campaigns that do nothing to curb the growing problem of road fatalities. It is becoming blatantly obvious that the public are looking at our so called leaders with the contempt that they deserve. With the onset of fully autonomous cars hitting the market it has become somewhat of a contentious issue even talking about the problem. 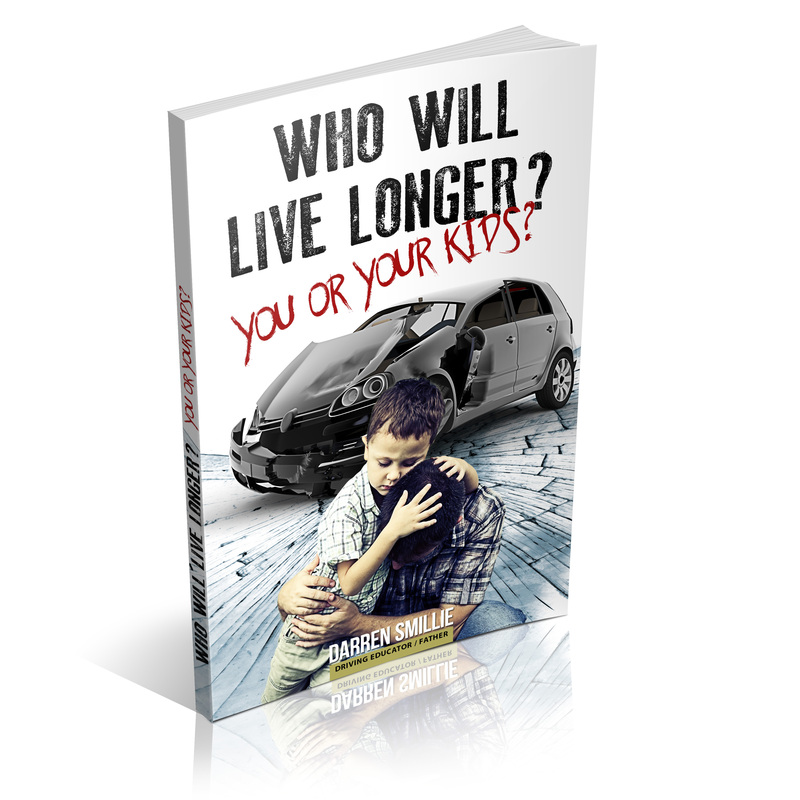 But I’m tipping if your child is at the age where they need to learn how to drive, then you can’t just sit back and wait for something better to arrive. In reality, we only have today and as such, we need to take action and seek out the best options available to us. Klara, a recent student learned the skills to drive for life, rather than just to pass a test. An example of what more driving schools need to do. It is blatantly obvious that there is a cataclysmic difference between substandard and professional driving tuition. The issue faced by most parents and students alike, is sourcing a driving instructor best suited to you. A great place to start for anyone searching for quality driving instruction would be by contacting the Metec Driver Training centre in Bayswater. As a board member, I can assure you that they have a great number of quality instructors to choose from across a wide area of Melbourne. The staff are all very helpful and will assist you with any enquiry you might have. Don’t gamble with your child’s life….. Start them off with the right set of skills that will hold them in good stead for life. 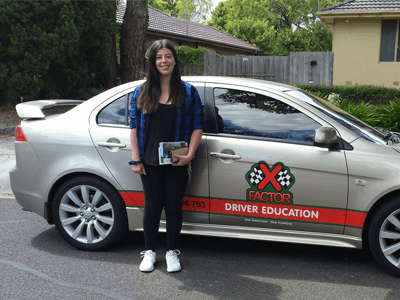 Need a driving instructor in the east side of Melbourne? Get in contact with us today.